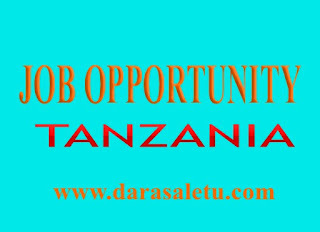 Closing date: 17thDecember2017 at 14.00hrs. 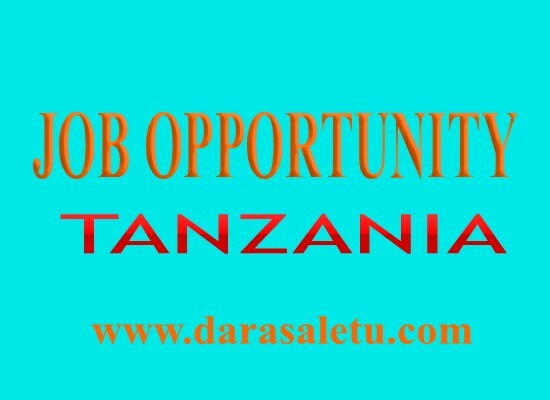 Please clearly indicate “Application for ActionAid Tanzania Public Accountability and Youth Engagement Manager” in your email subject. NB: Whilst all applications received will be assessed strictly on their individual merits, qualified women are especially encouraged to apply. Due to the anticipated volume of applications, we regret that we can only respond to shortlisted candidates.